By the end of season four, the award for the most dysfunctional family south of The Wall had been won by the Lannisters, even as the battle to retain the Iron Throne raged on. While family infighting formed the central arc of the previous season with the Lannisters and their offsprings dangerously dwindling in numbers following the deliciously grisly death of King Joffery Baratheon, along with Tywin Lannister’s downfall at the hands of Tyrion Lannister, season five largely deals with the aftermath of the bloodbath and Cersei Lannister’s fall from, ahem, grace. ‘The Wars to Come’ (Episode 1): In a flashback, a teenage Cersei encounters a witch who prophesises that a younger and more beautiful woman will steal her accomplishments. 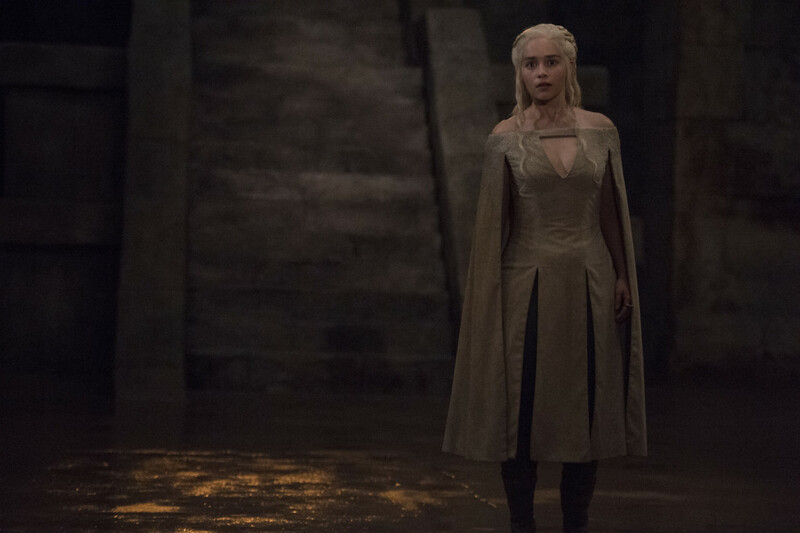 While Cersei believes this points to the present day Margaery Tyrell, who is making a play for her youngest son Tommen Baratheon, viewers believed the vision pointed towards a threat Cersei never sees coming — Daenerys Targaryen. Elsewhere in Pentos, Varys convinces Tyrion to accompany him to Meereen and support Dany’s claim on the Iron Throne. The Mother of Dragons, meanwhile, is facing her own issues while battling the insurgency by the Sons of the Harpy that results in the murder of an Unsullied, even as her own locked away dragons attack her. In her attempt to retain power in King’s Landing, Cersei plots to reintroduce the Faith Militant and its army of the Faith of the Seven. 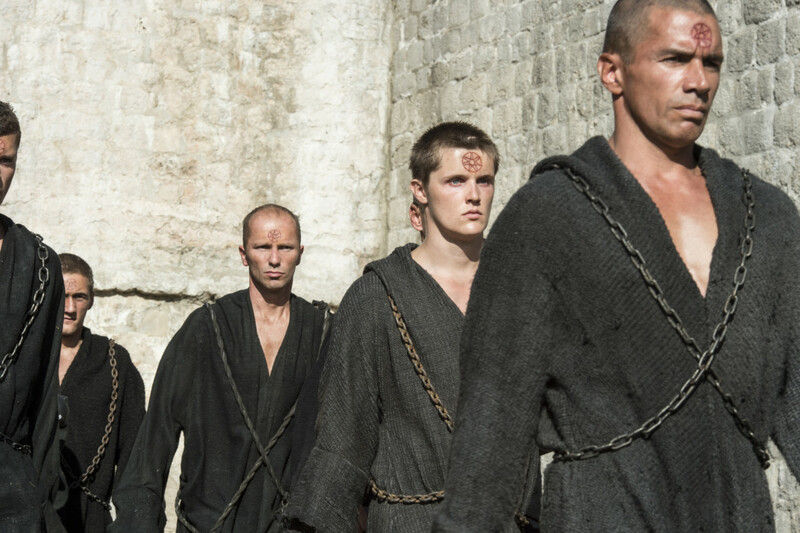 However, things don’t go according to plan when Lancel Lannister, who has become a member of the Sparrows, catches the High Septon red-handed in an act not worthy of his stature and forces him down a very public walk of shame. 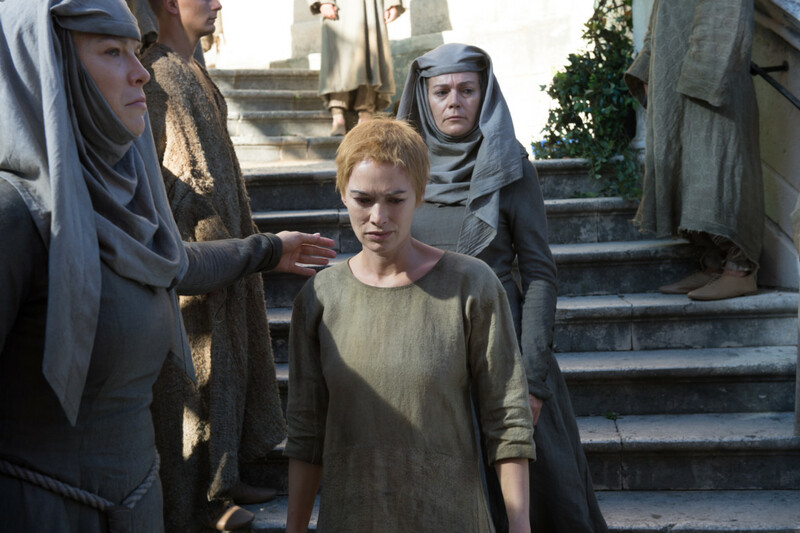 When he complains to Cersei, the High Septon finds himself behind bars, while Cersei informs the High Sparrow he has her stamp of approval on their methods, not knowing that she will soon be forced to face her own shame. 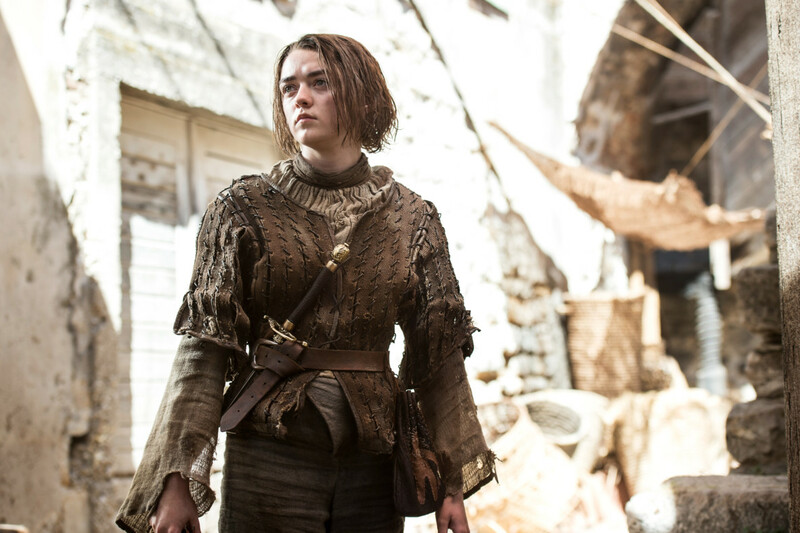 This was perhaps the season when Arya Stark really comes into her own as she undergoes assassin training in the House of Black and White. 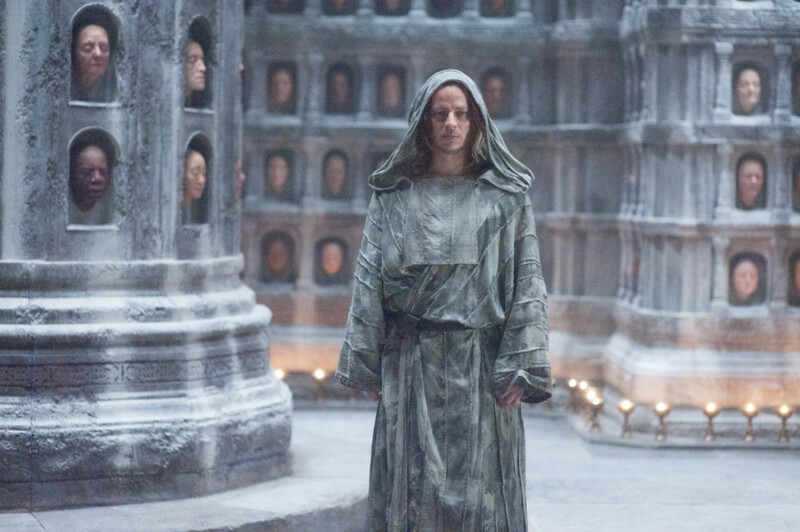 While we wish there was more of her spitfire ways, this episode finally gave us the glimpse into the eerie chamber with the faces of all the people who have died in the house. 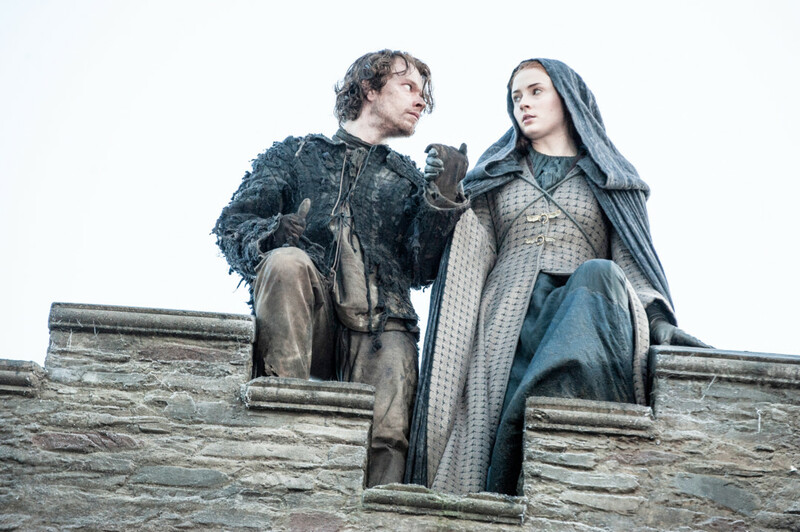 This was also the episode that perhaps gave us one of the more controversial moments of the show, where a newly married Sansa Stark is brutally raped by Ramsay Bolton in front of Theon Greyjoy, or Reek as we now know him. While Cersei is imprisoned by the Sparrows, in Winterfell Sansa learns her brothers Brandon and Rickon were still alive. But those moments paled in comparison to Jon and Tormund arriving in Hardhome to convince the wildlings to join them in their fight until, of course, the White Walkers descend upon them. As an electrifying battle ensues, Jon manages to slay a Walker with his Valyrian-steel sword. As he, Tormund and the other survivors escape, they watch the Night King resurrect deceased wildlings, transforming them into wights. 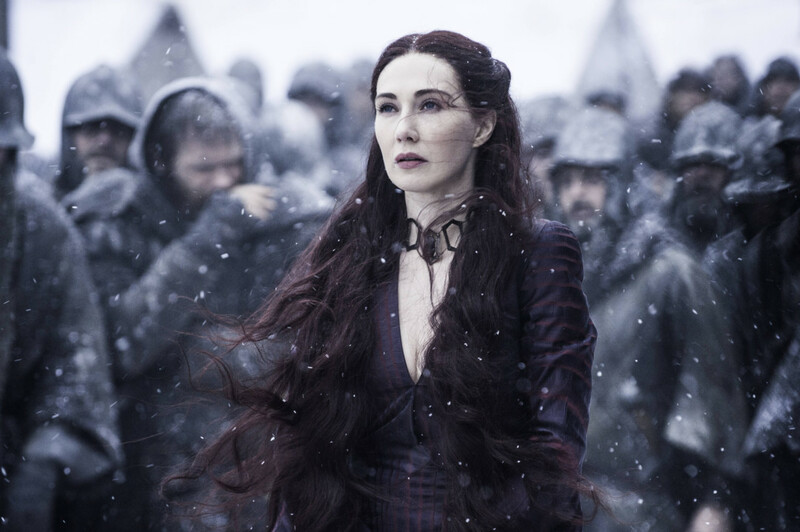 Another beloved character was mercilessly killed with the sacrifice of Shireen Baratheon at the hands of the scarlet witch Melisandre. The gut-wrenching scene of an innocent girl being burnt alive at the stake sparked outrage amongst viewers, many of whom questioned whether the makers had simply gone too far in depicting this particularly gruesome death. Was her death really necessary in the grand scheme of things, what with many of us knowing what lies ahead for her father Stannis Baratheon who grudgingly sent her to her death? While the questions continue to linger, this scene set the precedent that nothing was off the table on this show. 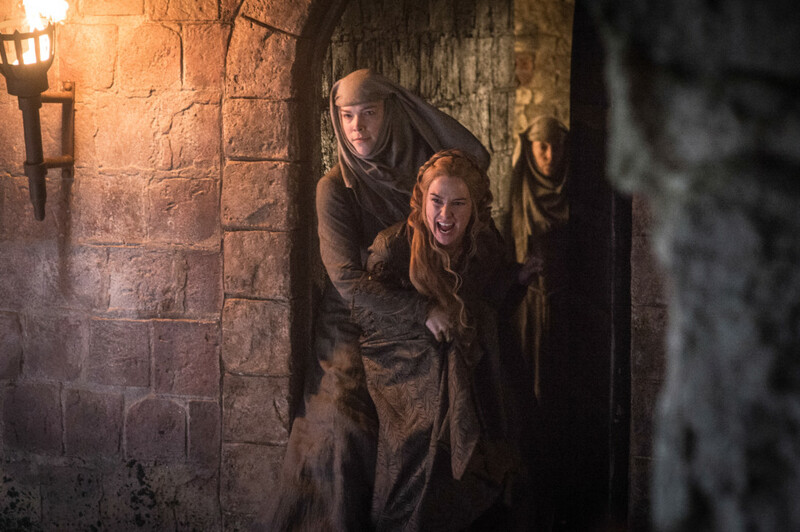 If Shireen’s death was devastating, nothing could prepare viewers for what was to come in this season finale. What started with the death of Stannis Baratheon at the hands of Brienne of Tarth led up to Cersei’s forced atonement and that infamous walk of shame through the streets of King’s Landing. 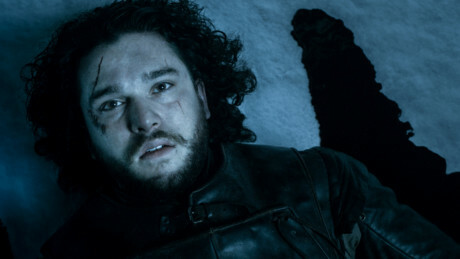 But the final blow came at The Wall when, in a mutinous turn, Jon is stabbed to death by certain members of the Night’s Watch in a dramatic turn of events. The next season couldn’t come fast enough.